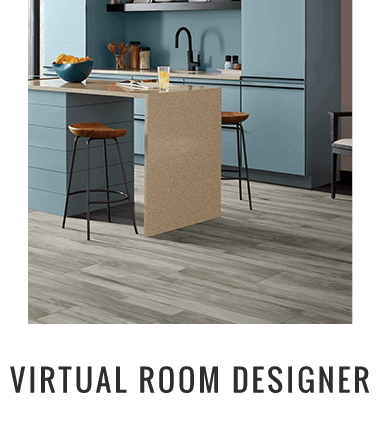 Flooring America Design Centers of Franklin and Natick has been servicing homeowners and small businesses including; designers, decorators, and home builders throughout Massachusetts for over 50 years. Flooring America is proud to service clients in Boston, MA and Providence, RI as well. 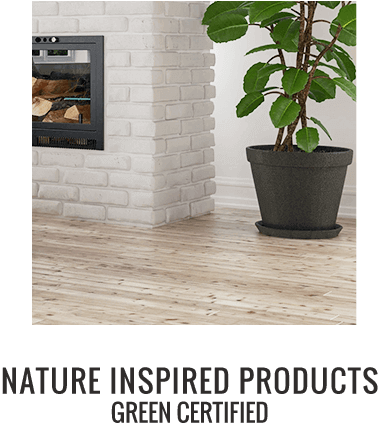 We offer the largest selection of today’s finest hardwood flooring, carpet, luxury vinyl tiles and planks and laminate floors, rugs, cork flooring and ceramic tiles, combined with experts trained in flooring and interior design. 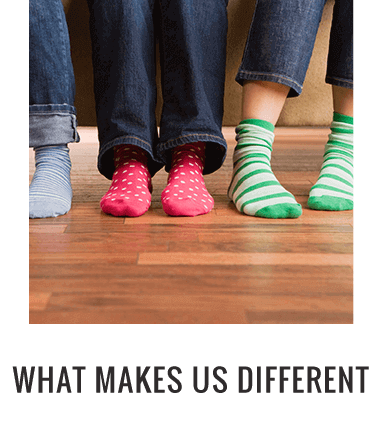 Whether you have a vision for your home or need help deciding, Flooring America Design Centers can help you find the perfect floor for the way you live. Servicing the product after the sale is an inimitable feature other flooring stores have trouble with. 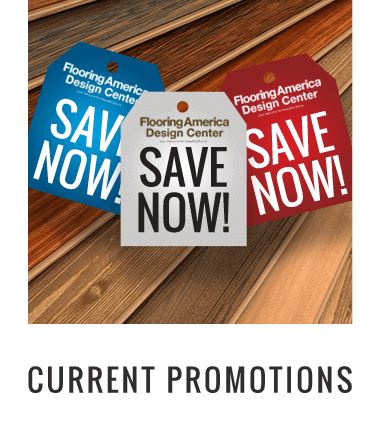 With our Flooring America buying power, our exceptional pricing has earned us business from major corporations as well as thousands of homeowners. From classic to contemporary, you will find your style at Flooring America Design Centers. 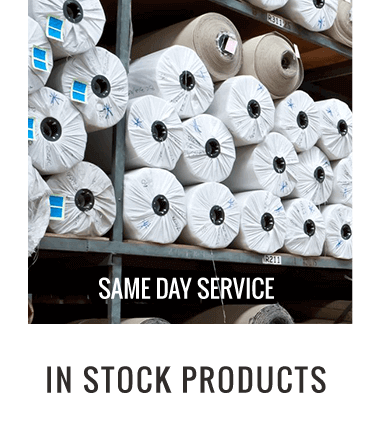 We offer the largest selection of hardwood flooring, ceramic and porcelain tiles, cork floors, laminate floors, vinyl flooring, carpet and area rugs including Karastan Carpet, StainMaster Carpets, Mohawk, Shaw and many more. Why are we different? We strive to make your home a better place to live. From the moment you walk into our store, we make you feel comfortable. We ask a lot of questions to help you on your way to get to where you are going. 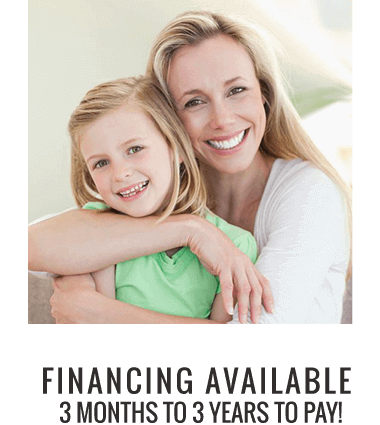 We strive to answer all your questions and help with finding the floor you can afford and want to live with whether it is for selling your home or remodeling or moving into a new space – we want to make it easy! We will accomplish and help with your goals in all aspects of flooring. We have toys for the kids, computers for the teens and comfy chairs for your family members or friends that came along. 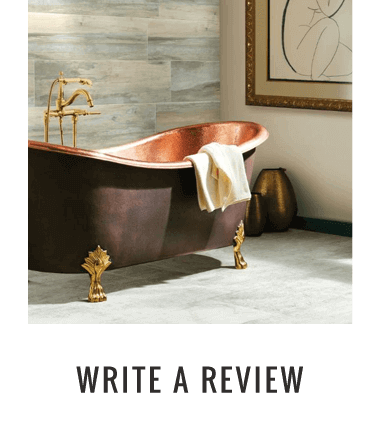 Help us help you by becoming a customer in a safe, relaxing space where we can ascertain your needs and furnish floors that you will live with for the rest of your life. Anthony was great, I have a bad back and he got me a chair and followed me around with it. The flooring we picked was installed and I just love it. It took no time at all for the installation. We replaced all our carpeting with laminate and remodeled the baths with new tile. The quality was great, the service exceptional and the price was real good! I am so happy with the service, price and products! Anthony was great in sales, Ronnie and Derek were superb with their installation. The workmanship on our tile backsplash installation was impeccable. The store's selection and customer service, exemplary. We have purchased from Flooring America in the past and will do so in the future. I've worked with Flooring America for numerous projects including tiling, carpeting, and putting in a laminate floor. My last endeavor was a Coretec vinyl floor for my kitchen. As always the installation was outstanding. Anthony is so kind, considerate, and knowledgeable as well. I recently purchased tile and a rug. The installation people were on time, very neat, covered everything, cleaned up afterwards. These guys were GREAT!! 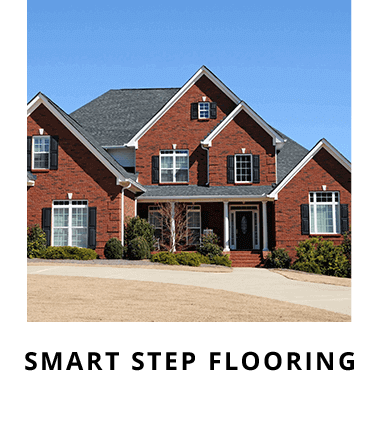 We were very pleased with the service and the work. I would highly recommend Flooring America. I've used Flooring America several times. I'm now getting ready to re-do my kitchen and will definitely be getting my floor from them. We needed a flooring solution for our new gym in a hurry. Flooring America helped us with all available options (rubber, carpet, etc.). They came in on time and under budget. They were knowledgeable and helpful in the flooring process. Best place to buy carpet. Excellent service. Quality rugs. Three years ago, we chose Flooring America because of their ads about Stainmaster carpet. Because we were having stairs carpeted too, we made a point of stressing we needed a carpet that could stand up to heavy foot traffic with my husband's second floor office. We were guided to a category called Ultra Life and chose what looked like a sturdy carpet. Three years into the 15 year warranty, there was unusual wear, especially on the stairs. We filed a claim, a wear inspector evaluated for Stainmaster and the claim was approved. It turned out that there was a rare case of the carpet fiber being defective. Because we had been guided to an Ultra Life carpet, the stairs were covered (not true of some of the less protective warranties.) The remaining twelve years of our Ultra Life warranty are still in place, but we expect not to have a problem with a carefully chosen replacement of higher quality which was enabled by our paying for the upgrade. The installers were superb in skill and helpfulness in moving our big pieces of furniture and excellent finish work in edging and on our stairs. It is important to commend the helpfulness and assurance of the owner of Flooring America that things would be done to our satisfaction. The sales service was above and beyond (and patient!). Anthony spent considerable time helping us select our floor covering. Most helpful. The installers, Ronnie and Dereck, were timely, skilled, neat, tremendously hard working and considerate of our home. We have purchased from this location before, and will be making future purchases from the Cocuzzos. Thank you. I have been a Flooring America customer for 12 years and I keep coming back because of the huge product selection and amazing installation. Just took this photo of my amazing remodeled bathroom I love it! The whole process was smooth and professional. The installation was done in a timely and responsible manner. The work was impeccable. All things were explained to me before they were done and my installer Ron was kind and respectful of my home and of me. It was such a pleasant experience. Thank you for your professionalism. As an interior designer I have worked with many installers and companies. Flooring America stands out among the best. Salesfolks are great and let us take samples home to review. Tile guys did an amazing job and were fast and they kept things clean. Very pleased from start to finish! Anthony was excellent and showed us a lot of different carpets and knew exactly what we wanted. We are very happy with our new purchase and Flooring America in Franklin is where we will go for future purchases. I was very happy with our installer Allen and his helper Josh, they did a great job. Both my husband and I are very pleased. Thank you! Great overall experience with sales, installation and follow up customer service! Thanks for the great experience with the ordering, measuring and installation of my new carpet. A+ all around! I was recommended by several of my friends and when I finally visited the store after shopping around I was thrilled. They had every color, every style, every species of hardwood and Anthony was a huge help in finding us the right product in our price range. Our installation was perfect, on time and completed professionally and looks beautiful.